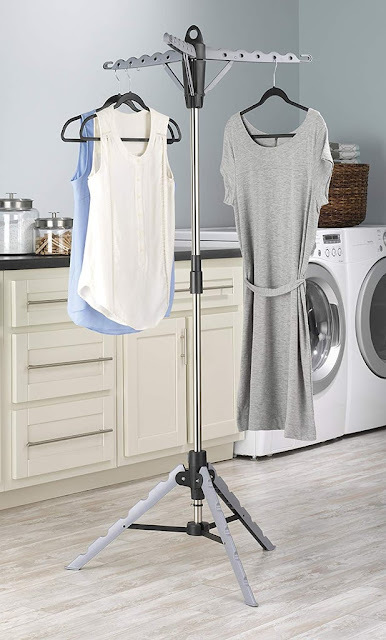 Dry everything you need with ease with this 3-Tier Drying Surface ($8). 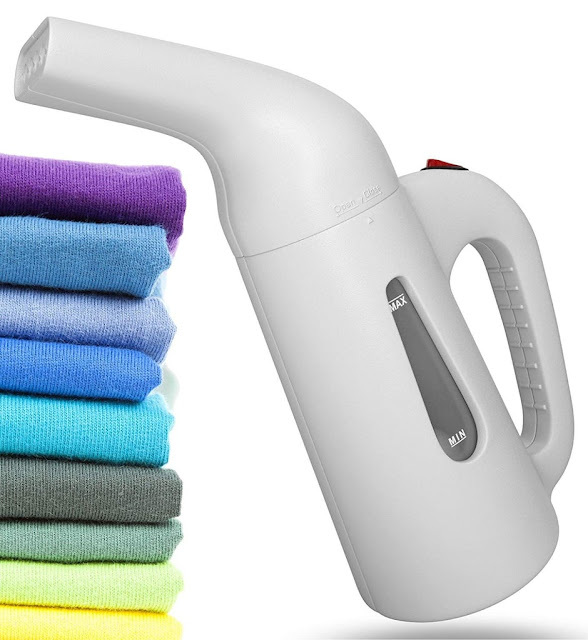 Keep clothes pressed and clean with this Fabric Steamer ($24). It's extremely easy to use, too. 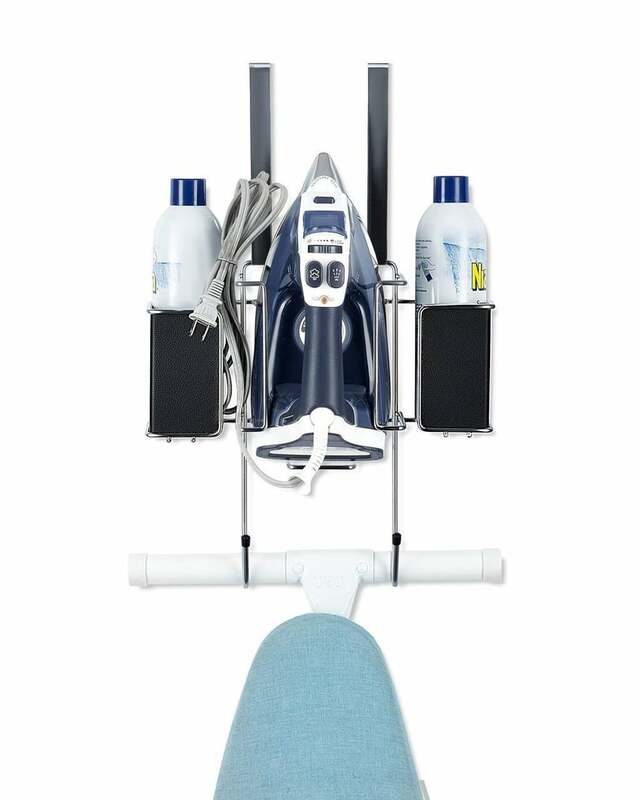 Your laundry essentials will be in close reach with this Ironing Board Hanger With Storage Basket ($14). 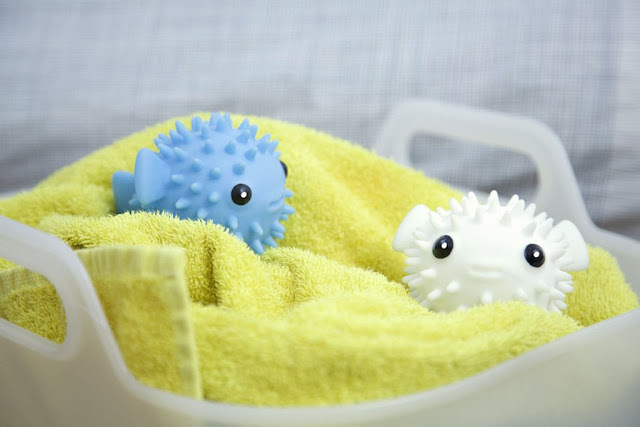 Allow hot air to flow more efficiently with these cute Puffer Fish Dryer Buddies ($8). 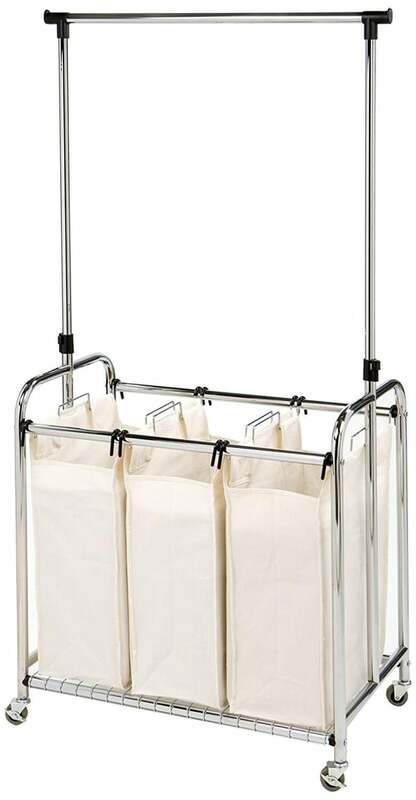 Transporting laundry from the bedroom to the laundry room will be hassle-free with this Mobile 3-Bag Heavy-Duty Laundry Hamper Sorter Cart With Clothes Rack ($64). 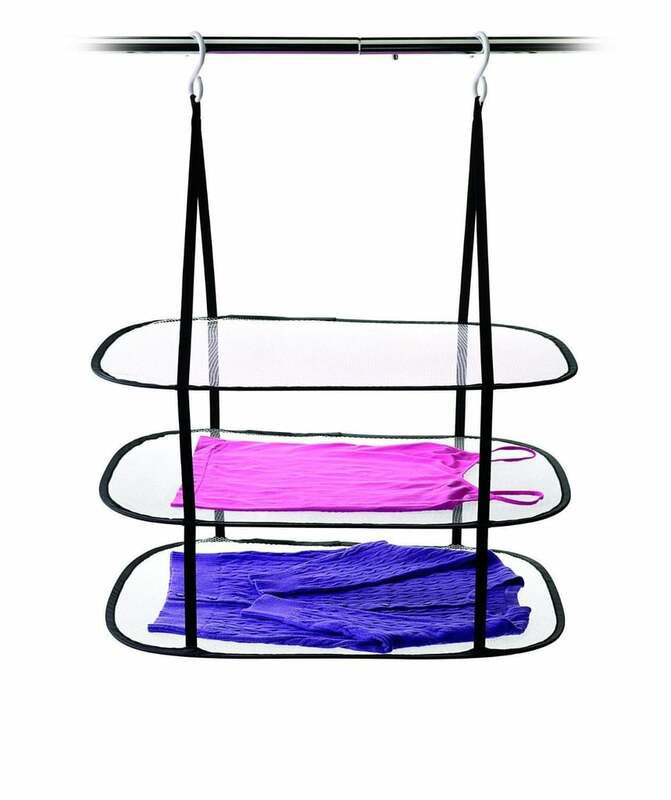 The clothes rack can be used to dry clothes after they are washed.